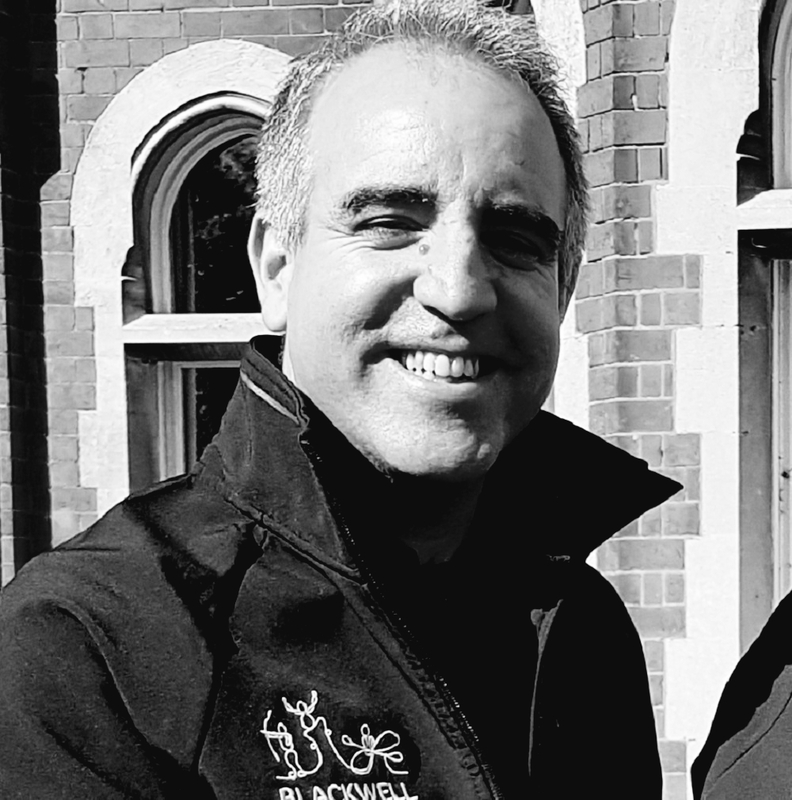 I am the CEO at Blackwell Adventure and my role is to support and lead our amazing team, develop new ideas for the future and ensure the organisation continues to thrive. My passion is to ensure we deliver the best experiences for young people and adults who visit us. I like the centre when it’s really busy with lots of different groups having a great time. My favourite activity is the indoor climbing wall as it’s an excellent facility. I have travelled extensively around world and have rafted down the Grand Canyon. I love Formula 1 and all sorts of techie gadgets which makes me a bit of a geek. I’ve also done stand-up comedy at a gig in London which helps in my current role!